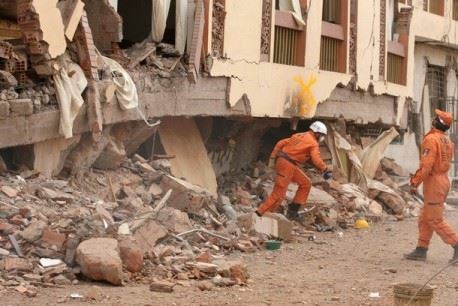 Los Topos de Mexico is one of the most elite earthquake rescue teams in the world. 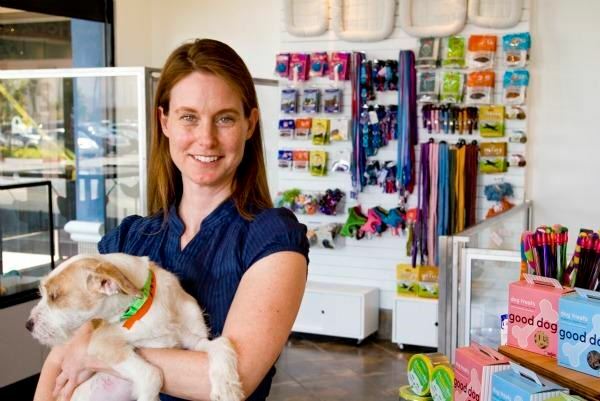 Found Animals Foundation, a nonprofit group in southern California, is trying to apply some innovative solutions to aid in the adoption of pets. 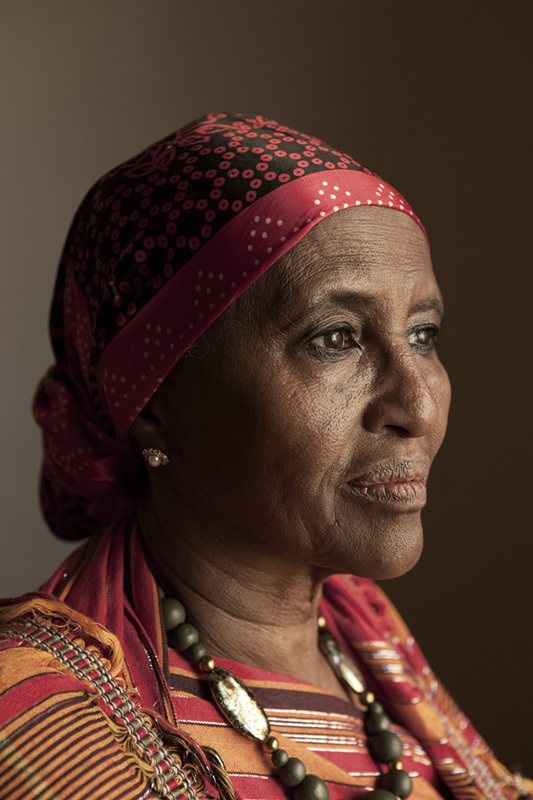 Dr. Hawa Abdi is a Somali doctor, human rights activist and nominee for the Nobel Peace Prize. 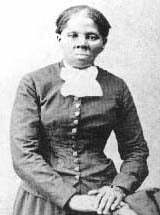 Chiune and Yukiko Sugihara believed in freedom and saved many Jews during WWII. 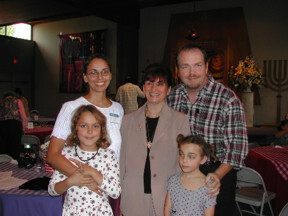 Bill Porterwas an optimist who didn't let cerebral palsy keep him from following his dream to be a salesman. 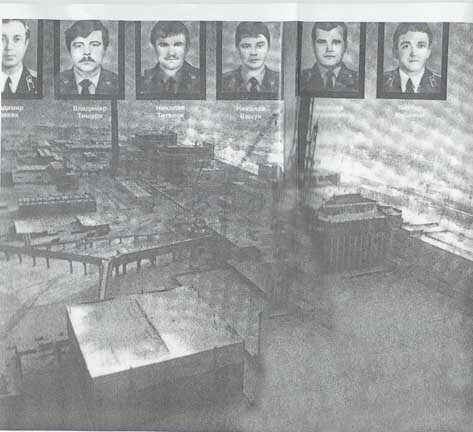 Fireworkers from Chernobyl bravely gave their lives to protect the safety of others during the Chernobyl nuclear disaster. Bernard Kouchner is the co-founder of Doctors without Borders. 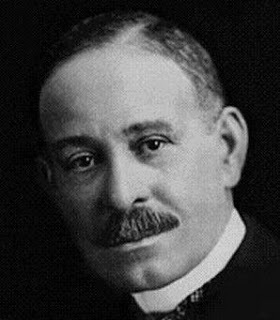 Giorgio Perlasca saved the lives of thousands of Jews during WWII. 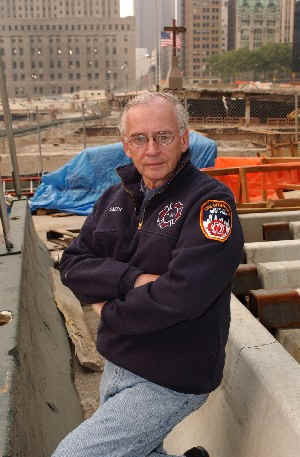 Firefighters in New York City are the heroes of the day. 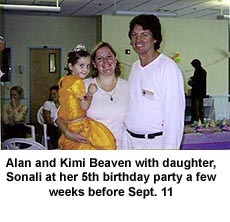 Alan Beaven will be remembered for his bravery on Sept. 11, 2001. 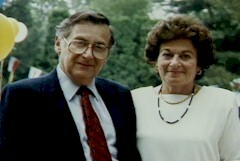 Kurt Klein brought, among others, his future wife, Gerda, and Oskar Schindler, to safety. 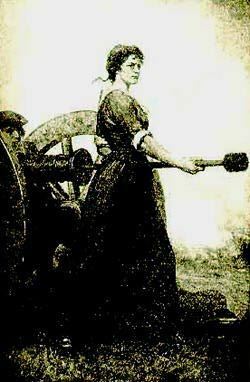 Molly Pitcher was a Revolutionary War heroine who bravely carried water to soldiers on the battlefield. 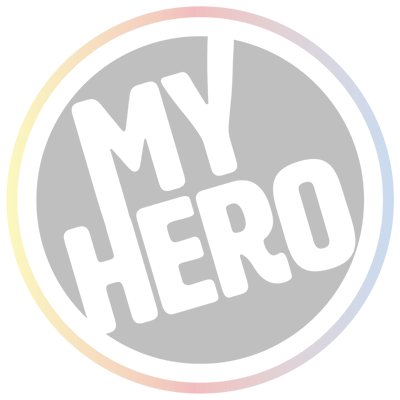 Joel Burns reached out to GLBT teens with a personal story and a message of hope. Paul Newman through his comestibles, earns millions of dollars for charity. 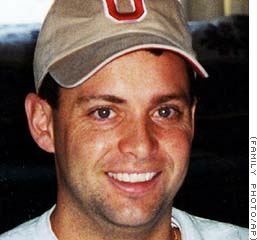 Todd Beamer, a 32 year old man who on September 11, 2001, lead an assault against three hijackers on Flight United 93. Mikey Ray Frasier is a lifesaver three times over. 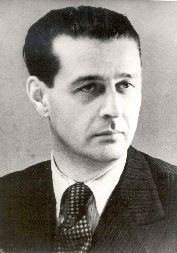 Ivan Beltrami joined the resistance during WWII and saved many Jews. 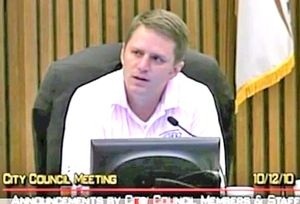 George Latham saved a girl from a burning car and is also a hero to his daughter. 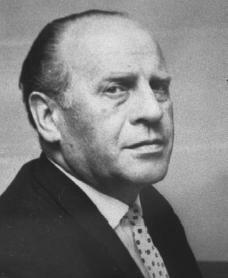 Oskar Schindler defied his countrymen and courageously helped to save Jews during the Holocaust. 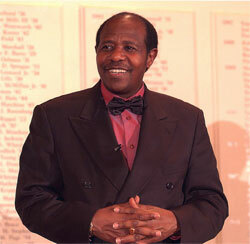 Paul Rusesabagina saved the lives of more than 1200 Rwandans who took refuge in his hotel. 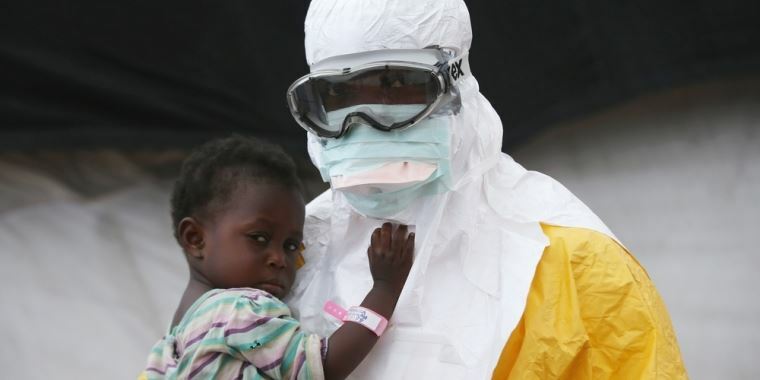 Doctors Without Borders gives medical care to people in 70 countries worldwide. 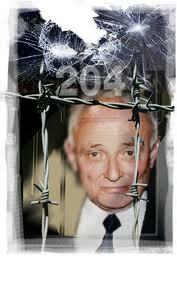 Liviu Librescu was a Virginia Tech teacher who sacrificed his life to save his students. 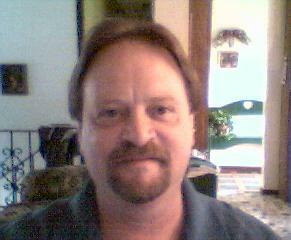 Dennis Smith is an author and retired firefighter. 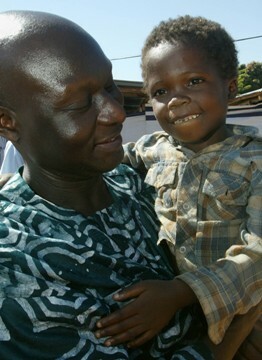 Olara Otunnu is devoted to saving the lives and futures of children in war-torn countries. 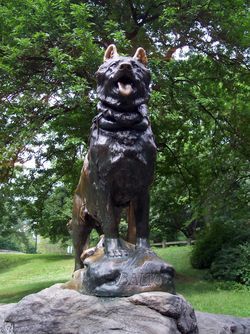 Vilmos Farkas sacrificed his personal safety to save the lives of a couple of strangers. 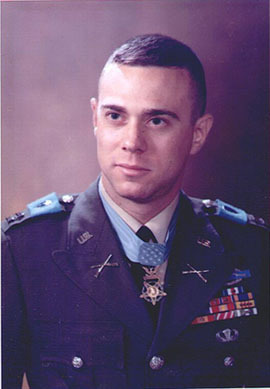 Colonel Jack H. Jacobs His extraordinary heroism saved the lives of 14 people. Nick Anderson and Ana Slavin challenge young people to get involved to help end the humanitarian crisis in Darfur. 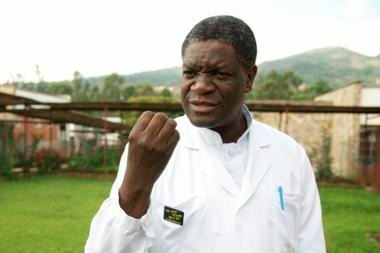 Denis Mukwege helps women ravaged by Congo War. 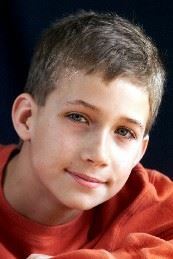 Haiti Relief: How Kids Can Help make a difference. 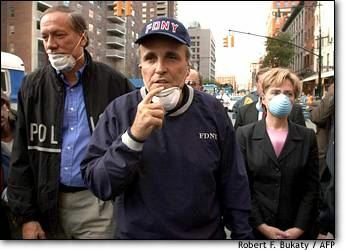 Rudolph Giuliani New York Mayor, was a compassionate leader following the World Trade Center attack. 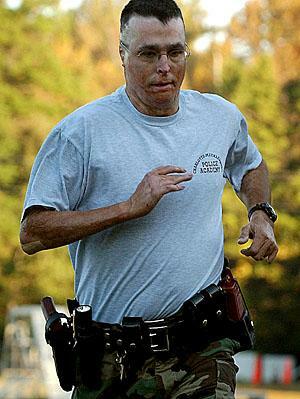 Michael Kelley beat all the odds as a paratrooper and police officer. 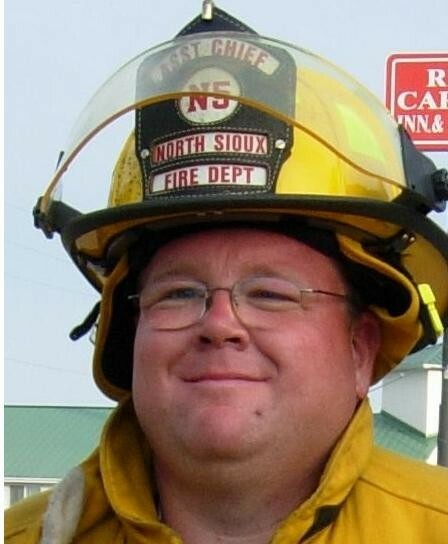 James John Christenson Jr. has been on the North Sioux City Fire Dept. 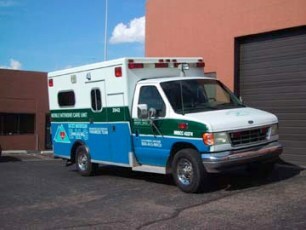 for almost twenty years and saves others' lives on a day-to-day basis. 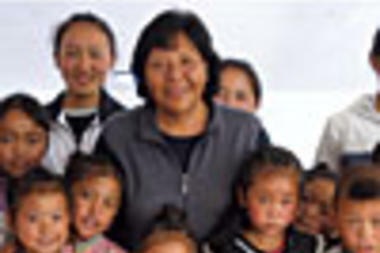 Tendol Gyalzur provides a home and family for Tibetan and Chinese orphans. 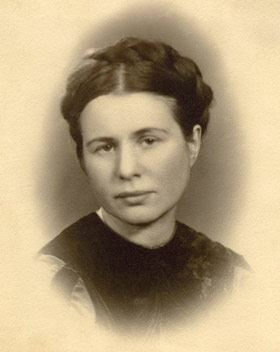 Irena Sendler helped Jewish children escape the Warsaw ghetto during the Holocaust. 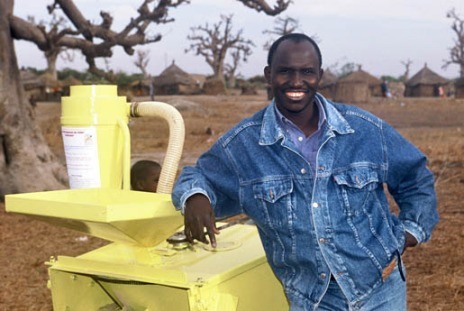 Sanoussi Diakite has aided starvation in Africa through a user-friendly invention. 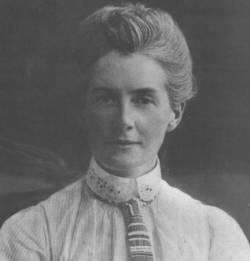 Judy Feld Carr secretly helped thousands of Jews escape from Syria. 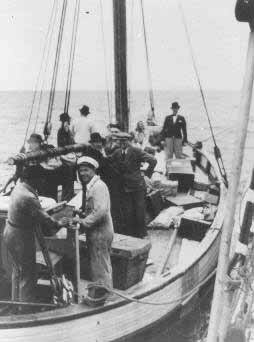 The Danish Resistance acted bravely in a time of darkness. 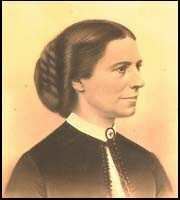 Sompop Jantraka helps poor children in Thailand to avoid child prostitution and obtain an education. 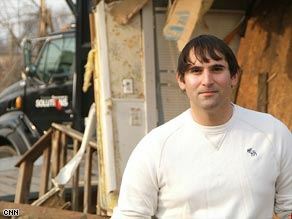 Tad Agoglia is founder of the First Response Team of America. The 1925 Serum Run Participants rushed lifesaving serum to save the children of Nome from a deadly epidemic took the efforts of many. 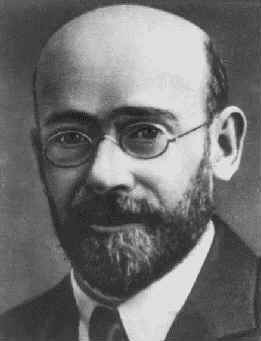 Janusz Korczak stayed behind to protect his orphan students during the Holocaust. 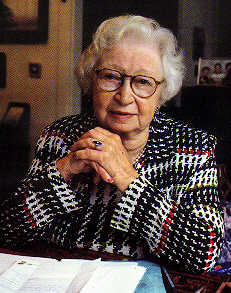 Hermine Santrouschitz (Miep Gies) kept Anne Frank and her family safely hidden from the Nazis. 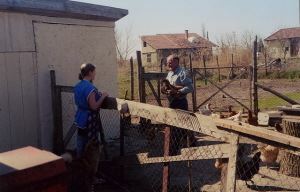 The Valdez family shared their home to those in need. 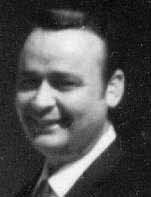 John Polivchuk was a firefighter who inspired others with his bravery, selflessness and optimism. 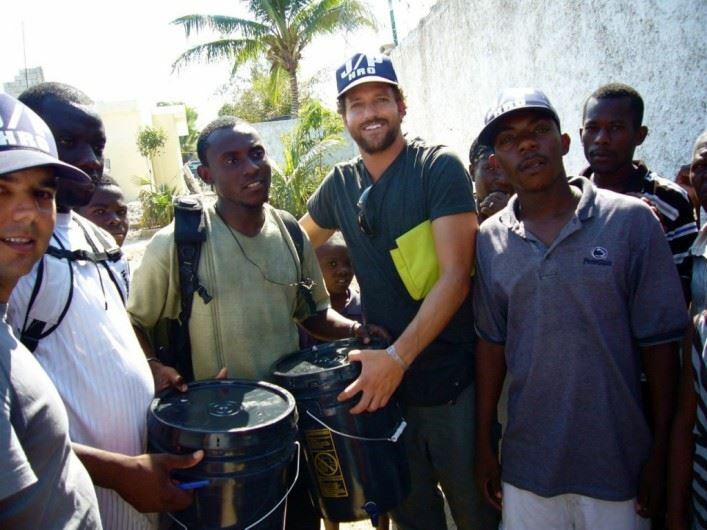 Jon Rose founded Waves for Water, which works on the front-line to provide clean water. 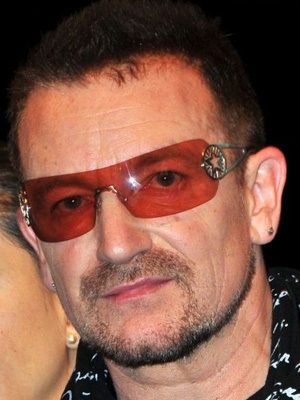 Bono (Paul Hewson) is a musician, advocate for AIDS victims and a humanitarian. 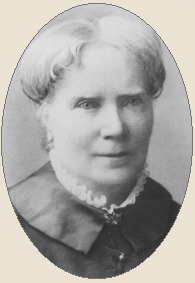 Jean Henry Dunant founded the Red Cross. 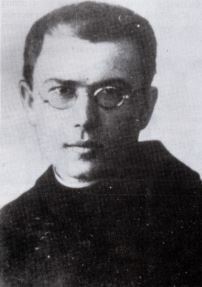 Maximilian Kolbe was a Catholic priest known for his great humanity during WWII. 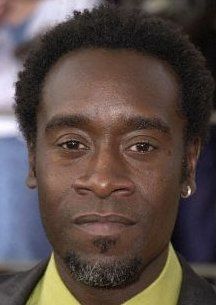 Don Cheadle and Darfur Now deliver a call to action to stop the genocide in the Sudan. 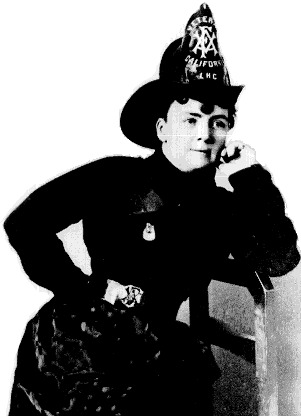 Lillie Hitchcock-Coit was a turn of the century firefighting hero. 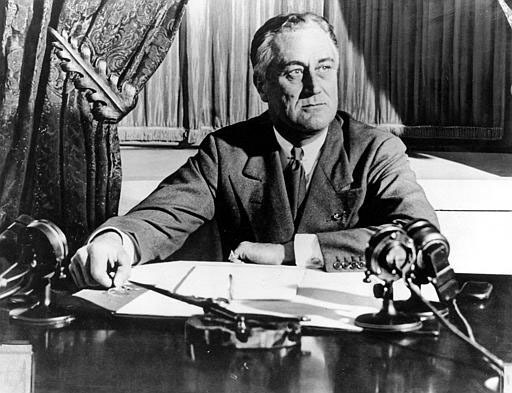 Franklin D. Roosevelt formed the Georgia Warm Springs Foundation for polio victims. 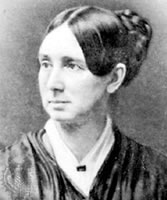 Dorothea Lynde Dix was an advocate for the rights of the mentally ill.
Dan Mazur sacrificed climbing to the summit of Mt. 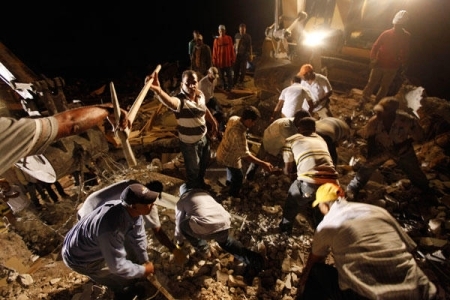 Everest to save another climber. 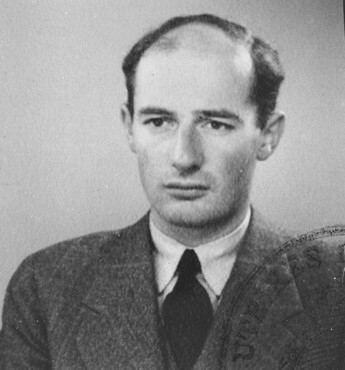 Raoul Wallenberg saved thousands of lives during the Holocaust.